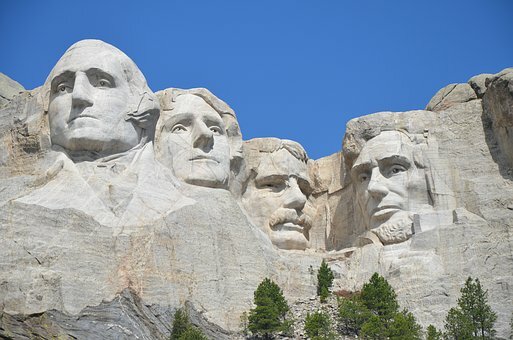 However, the proposed cliff face design would not feature the faces of a monarch or statesman, but instead the faces of his own family. According to The Herald newspaper, the request to find an appropriate mountain for the indulgent project was put forth anonymously on the luxury marketplace website HushHush. The would-be buyer said the mountain would need to be big enough to “fit me, the missus, my three boys, my daughter and our dog so I’d like it to be quite large,” the Scottish Sun reported. However, he is also open to a cliff face. And, most importantly, it has to be a surprise. Perhaps not so surprising is that some are speculating that the proposal may be an elaborate joke.